Sorry for any mean comments or negativity you and your daughters have gotten. 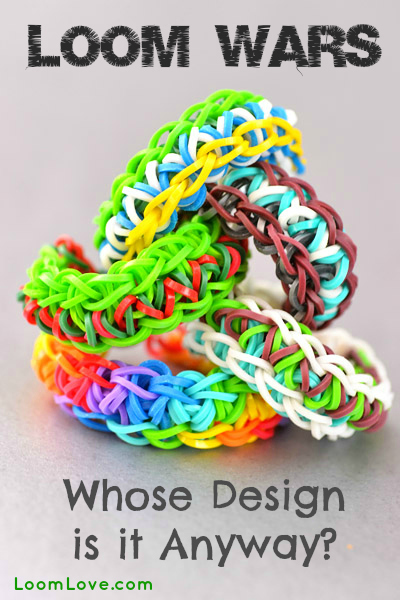 My daughters and I really enjoy your blog and we have enjoyed making a ton of bracelets. Loom Love Fans in our house! Thanks for your kind words Liz! Hi Chrystal. Thanks for your comment! We appreciate it. Keep on looming! Not sure if you are in Canada or the US, but if you are make sure you enter our Wacky bracelet contest. Please keep adding awesome content to your website! 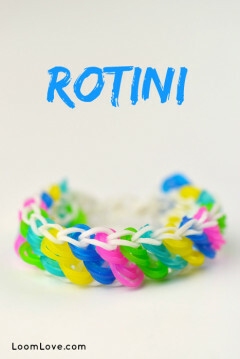 Even if a bracelet is similar to one someone else created I love being inspired by the different color schemes you use and your tutorials are easy to follow. My daughter and I come on here every day to see if you posted something new. Thanks Patricia! We have no intention of stopping …. 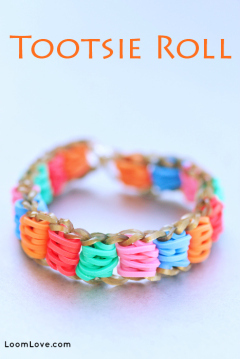 we are still loom obsessed:) So glad you enjoy the site! Yeah, I totally agree. My view on this is if you did it without any instructions, you are a true loomer, no matter if you created it first or not. I made the railroad bracelet thinking it was my own design. I later found out that someone else has made it before me, but I still felt proud. I was able to do it without anyone telling me how to, and that’s what matters! 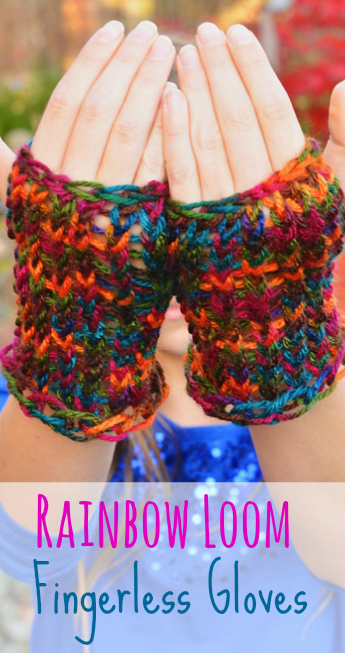 Thank you so much for making that post, well put and lets get back to Happy Looming. This is funny because I was just thinking about this topic (particularly after I saw MY photo being used advertising someone’s Instagram and another using my exact design as theirs, re-naming it and passing it off as their own,) as well as the drama on Facebook. I’m lucky in the fact that many of my designs are so different that it would be hard for someone to say they created it first. And if they did, that’s cool, great minds think alike, just that theirs may have worked a little faster, lol; I’d just be on to the next design. I think that the problem with a lot of this is that people, particularly kids, don’t understand about copyright laws and snagging pictures from the web without giving proper credit or just understanding that a particular design comes from some where. I remember when you first posted my Kaleidoscope design and I thanked you for giving me the credit for it. I still appreciate that! For me, I LOVE to create and I WANT kids to make and wear my bracelet designs, but I’d like the credit for coming up with the design. I’m not going to go crazy and police contests…or get all crabby when people combine my designs with theirs because it’s just not worth it…this is supposed to be fun! Yeah, I totally agree. The Double Cross bracelet that Maddie and Emily made up, (my favorite design, btw) turns out that someone else also made it and they called it the pillar. Don’t get us started about photos! And it’s not just kids who are snagging photos without giving proper credit! Re: bracelets… With more complicated designs – such as the Kaleidoscope or The Sailor’s Pinstripe, it’s less likely that someone has come up with the exact same design. Same goes for charms and action figures. We would be upset too, if we had created a complex design that was undoubtedly an original creation, only to find others were passing it off as their own. Anyway …. keep on looming! 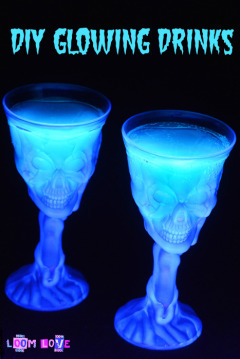 We look forward to trying out more of your cool designs. the funny thing is that most of the new designs really aren’t new designs after all. They’ve all been done before in some other format or another. All that’s being done now is making those designs work with rubber bands. I just want to add to please don’t let these get you down. I love your site and love looming. It has been a way to bring me and my son together. I have major health problems and I can’t do anything, I can barely sit for longer than 15 minutes, stand, walk, anything. I can’t watch him play ball anymore, last time I saw him play ball was Allstars 2011 and I used to help coach. Instead I am missing out and being left at home because I refuse to let his life be altered. Sadly I am dying unless I can raise the money to have surgery on June 5th at UCLA in California … due to a medical implant. My son who is 11 actually got me into looming (although sadly I have not loomed in over a week due to depression and fear and stress) … Your website inspires me and my son, I come to it everyday, even when I am not looming, I have made just about every bracelet you have listed on this page. If it were not for you and your girls with this page and some of the other talented people (I used to be able to come up with designs for things before my seizures) I would not have anything to go on to make things. So please keep adding, I will get back into looming, at sometime, I have to, I have to start trying to sell, even though it will not be enough for my son to think he is helping to save me. So please keep going. Kim, thanks so much for your comment. We’re so glad you are getting some enjoyment out of looming and that it is an activity that you can enjoy with your son. We hope you are able to get the surgery that you need. Sending positive thoughts your way. Kim, please know that you are in our prayers! Update us about your condition. We’re all here for you. That’s sad 🙁 Wish people could do something to help. It’s really sad you’re dying. 🙁 Makes me cry. And no, I’m not being sarcastic at all. But keep a happy happy happy smile on your face forever, Kim! 😀 😀 😀 😀 😀 😀 :D!!!!!!!! Kim,Kim, i hope you are doing well as well as your son. You too have a great conecrion to looming and so am . I will give you lots of hope and my prayers to keep you alive. With lots of love, you will get through this! Kim, I hope you get enough money to get your surgery. We all wish for you and just be as happy as possible and have lots of happy times with your son. you should try the sun too. I’m in awe and very appreciative of all those creative and kind people (like you) who take the time and effort to photo, film and explain how to make their (or someone else’s) creations and upload these instructions onto the net for the benefit of the public. I (and millions like me) can make really pretty and fun rainbow loom bands etc. without the difficulty of figuring out how these things work. So it’s not just the creativity involved – that certainly demands credit where it’s due – but it’s also the effort and bother that the Loomlovers, and others like them, have gone to in order to SHARE with the world, rather keep selfishly to themselves. So I want to say one HUGE THANK YOU for your site, and your updated postings and additions, that make my life so much more pleasant. And thank you to all the other youtubers who have enhanced my Rainbow Loom experience. 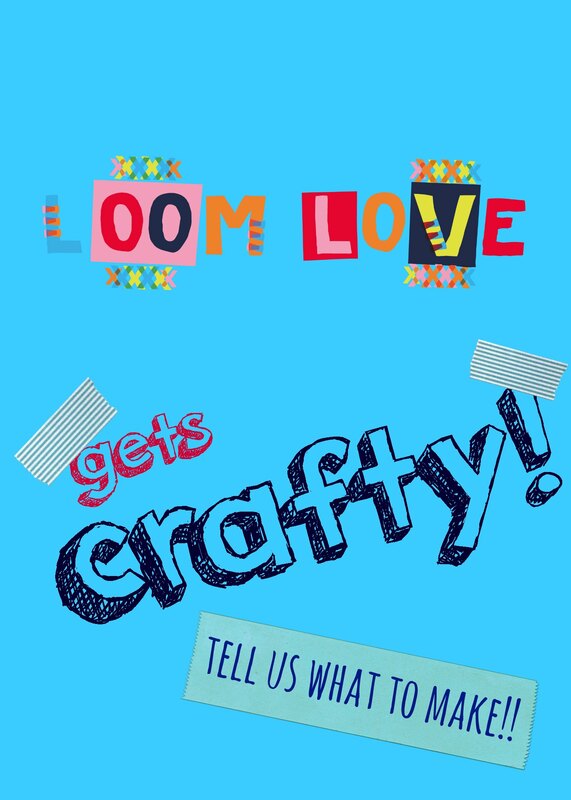 Loom love for life!By the way do you have any tips for starting a blog? Hi. Hey, whats that bracelet at the bottom of the pile in the photo. 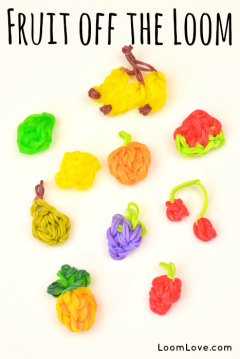 Is it called the knotted apple? If so, I invented it!!!!!!!!!!!!!! I love your bracelets( or whose it is)! I just think the designs that you post are beautiful, no matter who came up with them. Someone(s) spend time trying to create a design, and if more than one comes up with it, guess the saying it right: great minds think a like. It’s rather sad that people rip off designs, if you did not come up with it, but love and it make it who cares, just say where you got it from to help spread the word of the original designer. Thank you all so much for outpouring of love, kindness and support. No sadly I have not gotten back into looking yet nor anything else and my husband even went to Hobby Lobby and bought tons of charms, beads, closures (sold out on bands) paracord but I have done nothing. This is the first day since I replied that I have been here as my laptop has gone to great laptop graveyard in the sky. I was/am going to start a blog about my life/medical condition and will be glad to share it with anyone when I get it up if I am able to, with as much experience as I have (associates degree and Bachelors degree (at 37) for Computers) I still am not sure how to do a blog, webpage or store. I can program a computer, take it apart, build one, hack one, make one unhackable, all the harder stuff, but the simple stuff forget about it. 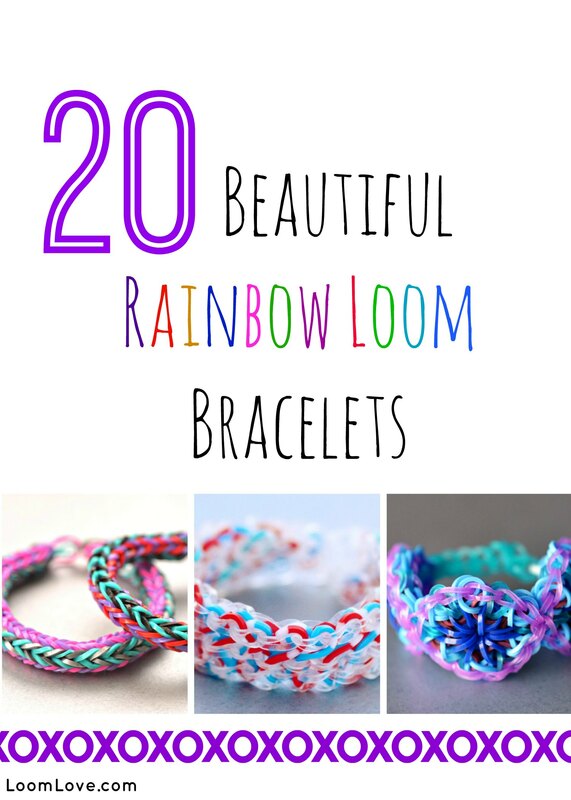 I have made some really wonderful friends through rainbow loom and would love to stay in touch. Thak you all once again. Hi Kim I just wanted to say that I was really touched and felt really sad reading your earlier comment and like everyone else said we are all here for you! I really hope you can get better soon! I love this site and I love your ideas I recommend you to all of my friends and I would love to help you on your site I’ve created some loom bracelets myself and I would love to post them on your blog so please e-mail me and I can send you a video or pic of my creations ???? 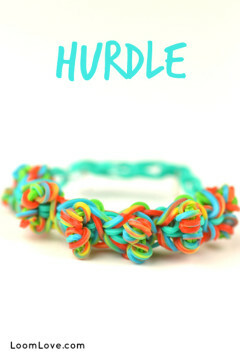 I love LoomLove its so much fun to make bracelets and have fun with them! Thanks Emily, Maddie and Mom! Thanks, the same things happens to me I may think something is my original and then I find a video of the same design, right after I tell my friends there original!!! 🙂 lol thank you loom love for all the awesome tutorials! I love you guys,ur too awesome. I get all my rainbow loom I deals for u guys. 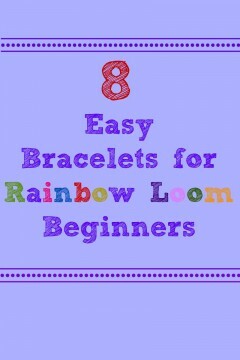 I LOVE Loom Love! It’s so great to have so many designs just on one website so I don’t have to look all over the internet! This is my new favorite website! I for one think that you guys are the ones who take the time to actually find the best videos and make it before you post it on Loom Love, and I really appreciate that you and your family have a big effort and are taking pride and joy in what you do! Yet, with all those other people out there, they blame you guys for basically putting their video on your website and you even gave them credit.I think that you guys should all ignore the fact that, people are fighting over who did it and just keep looming on! I hope this spark an inspiration in your family! Hi Bianca… Thanks for support! We appreciate fans like you!! So far, no one has actually had an issue with us putting their videos on our site because it actually brings traffic to their videos. The issue is more with the actual designs – and people disputing who is the original designer. As we mention in the post, it’s almost impossible to pin down sometimes and the chances of several people making the same design are quite high. Exactly. I THINK I invented a bracelet. When you make it on the loom, it looks sorta like some “v’s”, so I call it the ‘V-Chain’, but when it’s off the loom, it looks like a bunch of mickey mouse heads, so I call it the Mickey Chain sometimes, too. Its mine. I make dozens of original designs. Trust me. That is awesome Lauren!! We didn’t actually invent the Triple Single or Single, but we did share those designs on LoomLove. Hope the surgery is a success!!! I totally agree! I invent a bracelet, and when I upload it to youtube, someone does, just calling if a different name. You guys make great videos and they are really easy to follow.They are really popular instructions even over here in Australia! I am in Australia and I only really got into looms a couple of months ago my friends sister made one for me and since them i have been obsessed. No one would teach me how so i came on loom love and it made it so much easier i know know how to do a dragon fishtail and the original thank you guys so much for making this website i started making loom bands 2 hours ago and i have already made 14. <3 I LOVE LOOM BANDS!!! 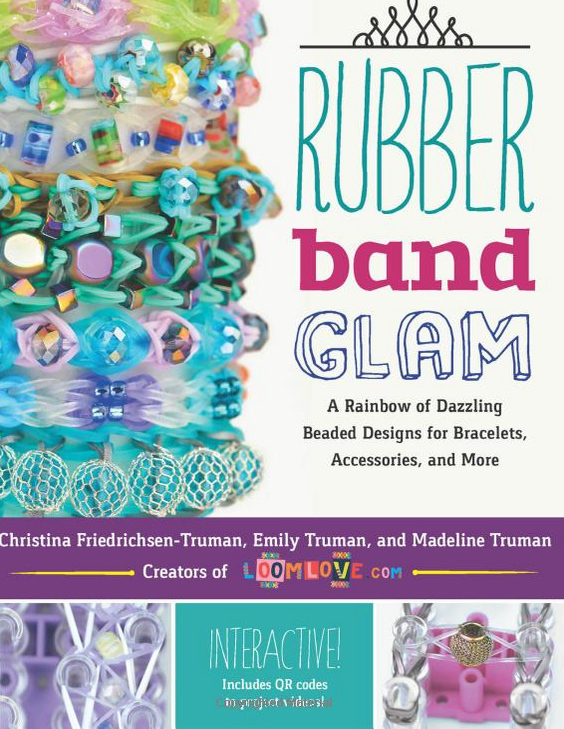 I was wondering where I could get the Rainbow Loom without buying online. 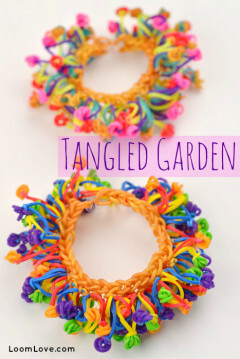 In my area there is no Rainbow Loom, just different ones without the snapping out of parts and things. I’m in southern NSW. There’s no Walmart, and no Michael’s. I love your Atomic Weave bracelet even though I can’t make it, which really (REALLY) annoys me. Please help me! Glad you like the site Flooptheloom! So true! I made up the snow cone(with a different name) and the next day, I found it here! This is the first and only website I’ve been to. It’s just too good! I love your website I have done almost all of the designs on it will you please keep on adding more! and I agree if I make something and show it to someone else they say that I cheated by going on youtube or this website even if I didn’t but if I tell them that they say I have because they put a vidio on for it last week so it was their design because they put it on you tube so I tell them they are not my freinds because they called me a cheat, a lier, and said I stole their design without their permishion and say they are not very nice people for saying it is “their” design when it acctualy is not theirs its everybodys and most of all because lots of people can do them because it was a infinity bracelet but when I thought I made my own creation and saw it on this website I am not hear saying it was mine and you coppied it am I. Just proves not all people are in it for fun. there in it for imaginery fame. I’ve had the same experience. 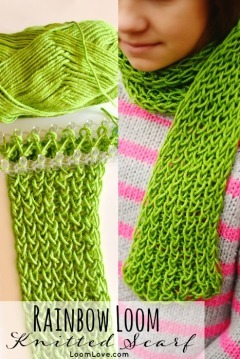 It was when I thought that your compact triple fishtail was my own design until when I found it on this site! 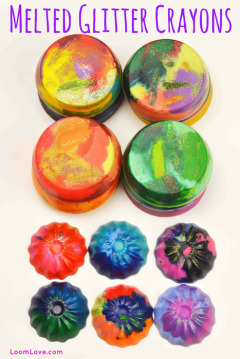 Thats the thing with so many loomers who post tutorials out there. Your right. 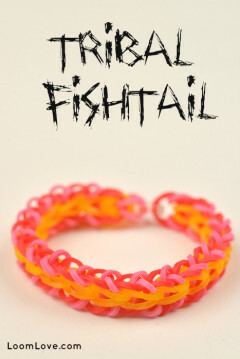 The double band fish-tail I made I thought was my design and baptised it under the name ‘Dubstep’. I LOVE LOOMING!LOOM LOVE,KEEP IT GOOING! the looming vids are AWESOME!I wonder what vids you two(Emily&Maddie)made.